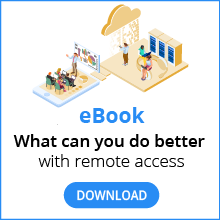 Download our eBook for a comprehensive guide to the security questions you should be asking of your next remote access vendor. 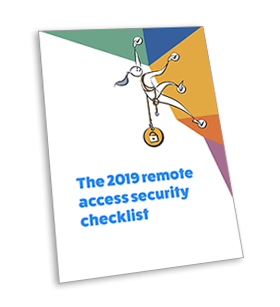 Cybersecurity has been a major news trend throughout 2018, with frequent media reports of network outages, social engineering attacks and data breaches. To counter cyberthreats, businesses are spending billions of dollars every year deploying technology to protect themselves from risk.